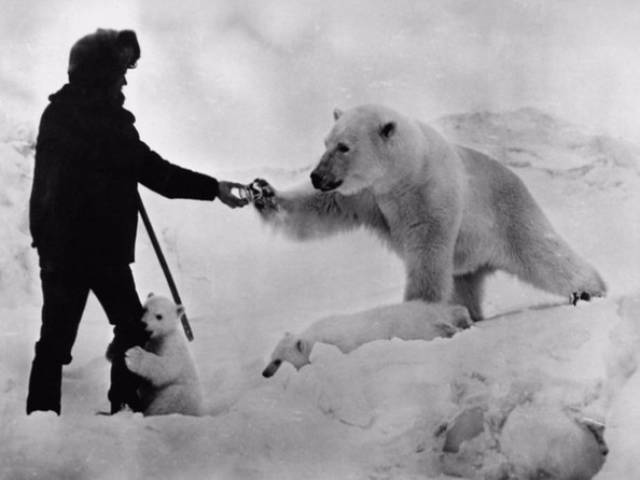 A polar explorer proffers a can of condensed milk to a polar bear, USSR, 1980s. 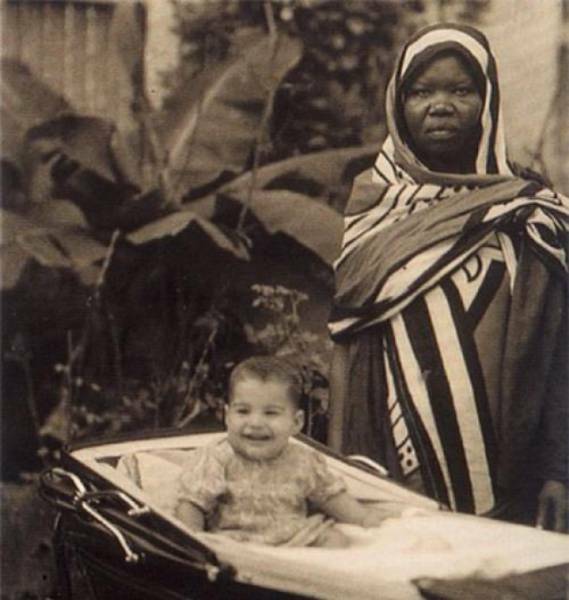 Zanzibar, 1947. An exhausted nanny poses with her young charge, named Farrokh Bulsara. A quarter of a century later, he would adopt the pseudonym of Freddie Mercury. 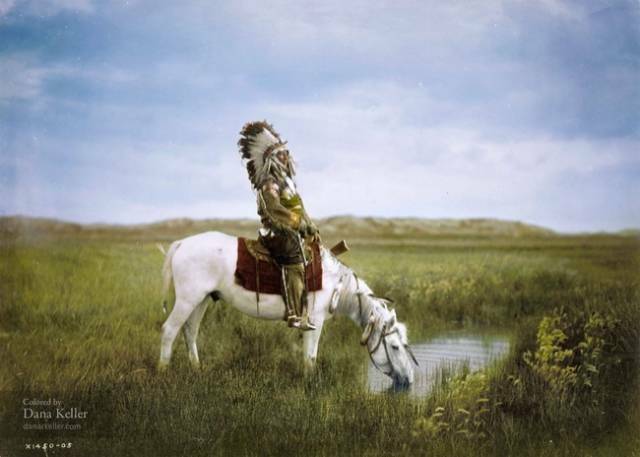 A member of the Sioux tribe on horseback, 1905. (Colorization by Dana Keller). 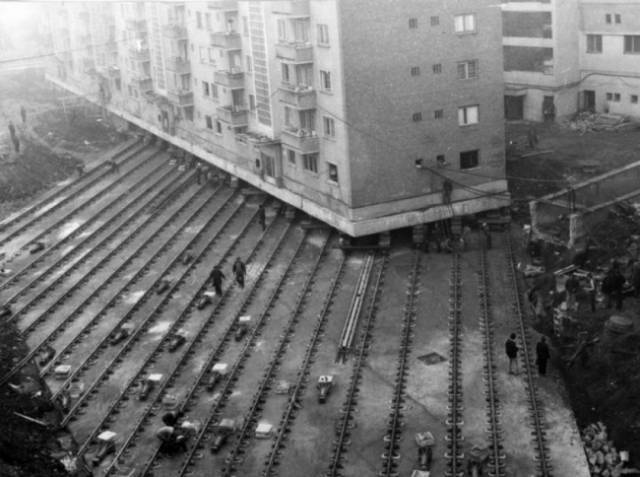 A 7,600-ton multi-story housing block is physically moved in order to extend an avenue in the Romanian city of Alba Julia, 1987. 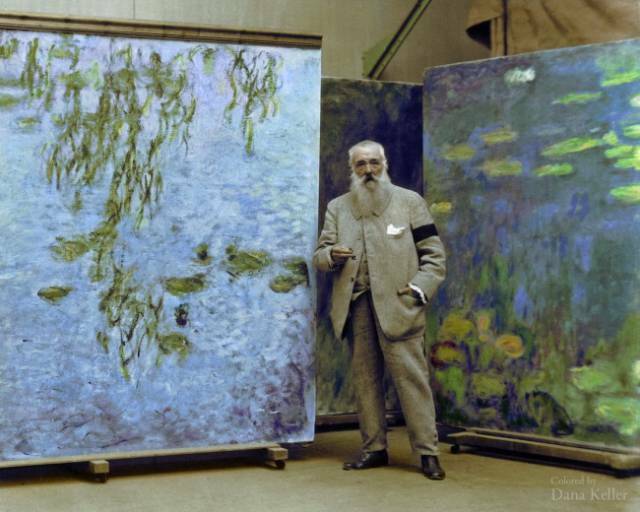 Claude Monet with his paintings, 1923. (Colorization by Dana Keller). 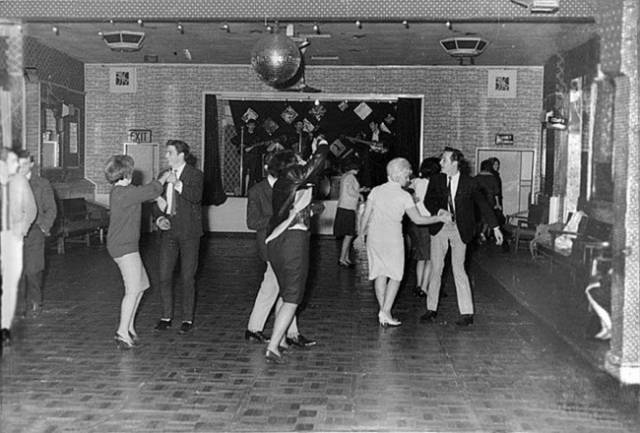 The Beatles perform for 18 people in a modest club in the town of Aldershot, December 1961. A year and a half later they would be superstars. Marilyn Monroe poses for soldiers, 1954. (Colorization by Dana Keller). 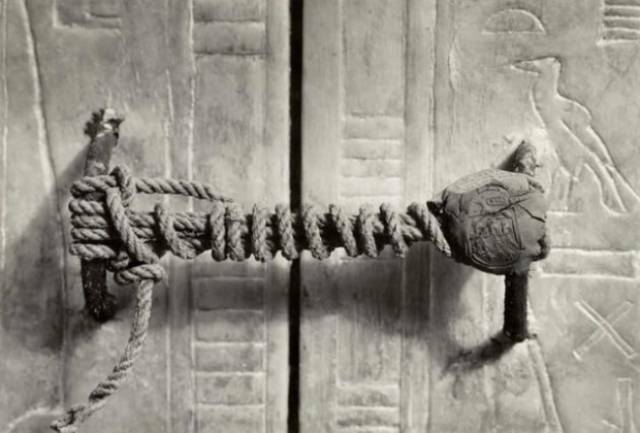 The seal on the tomb of Tutankhamen, 1922. It had remained untouched for 3,245 years. 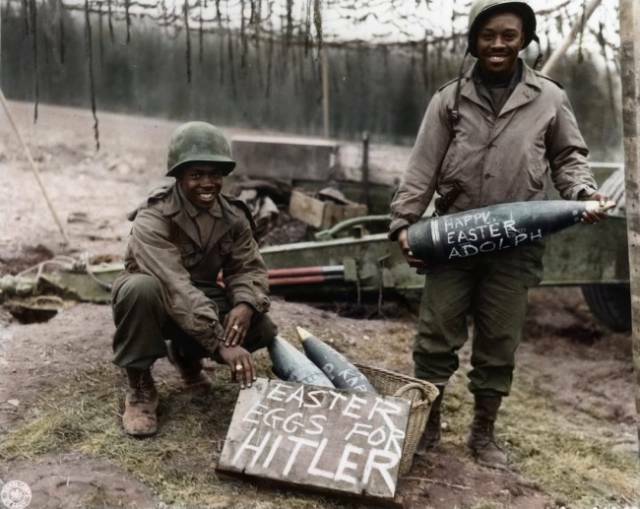 Soldiers during the Second World War, Easter 1944. (Colorization applied subsequently). 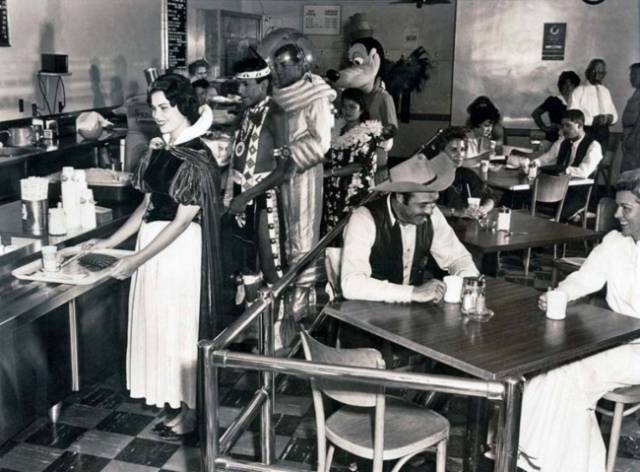 A canteen for Disney employees, 1961. 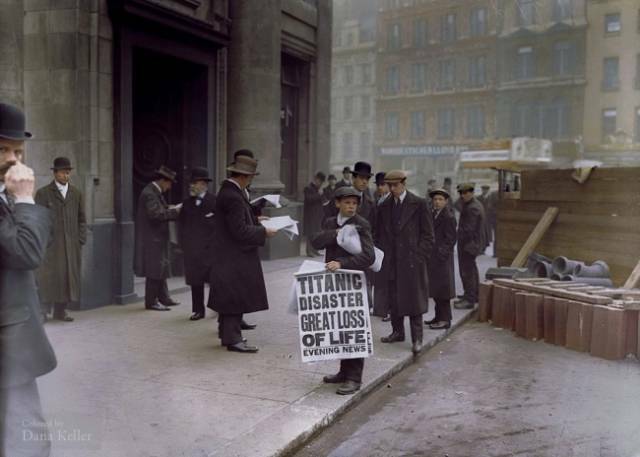 A boy distributes newspapers bearing a headline about the sinking of the Titanic, 1912. 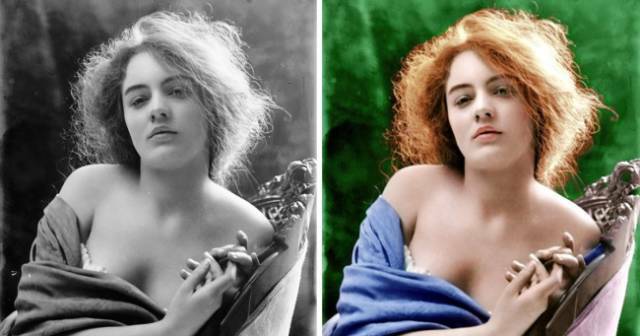 (Colorization by Dana Keller). 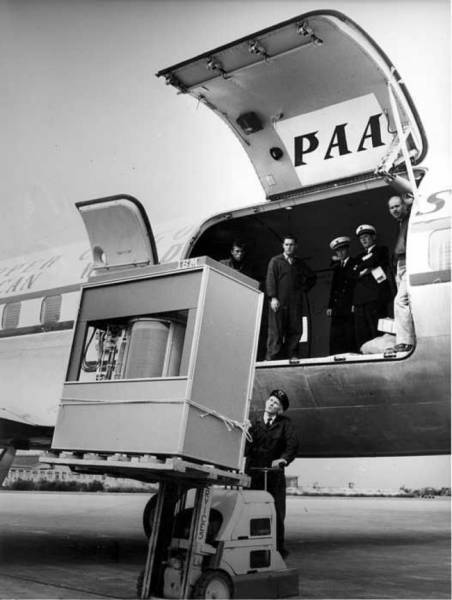 Loading the first ever five-megabyte hard drive onto a PanAm plane, 1965. 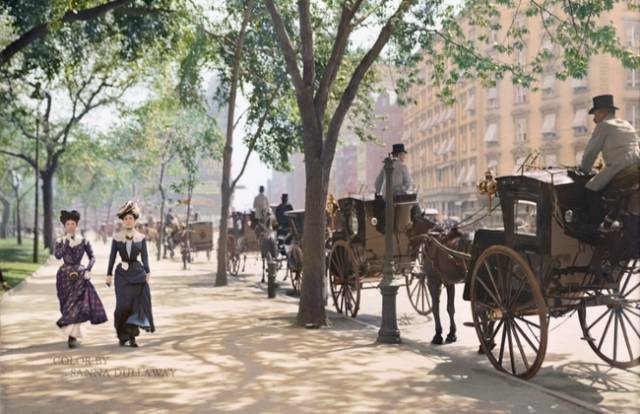 Madison Square around the turn of the 20th century. (Colorization by Sanna Dullaway). 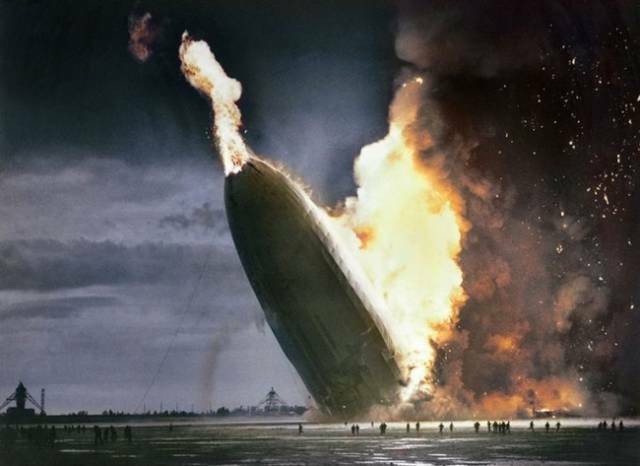 The Hindenburg disaster, 1937. (Colorization applied subsequently). 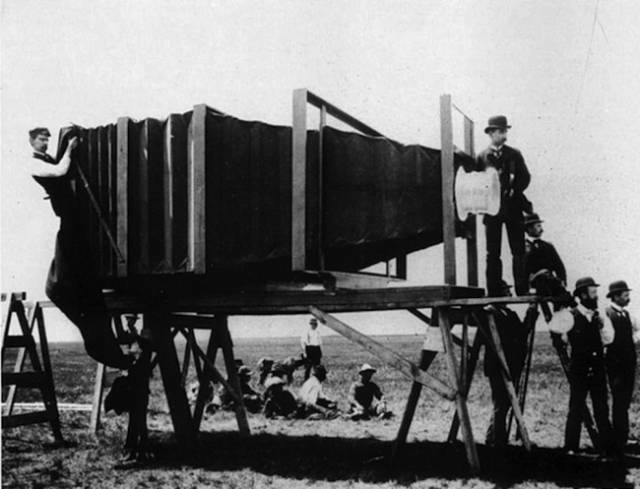 The first telephoto lens in the world, 1900. 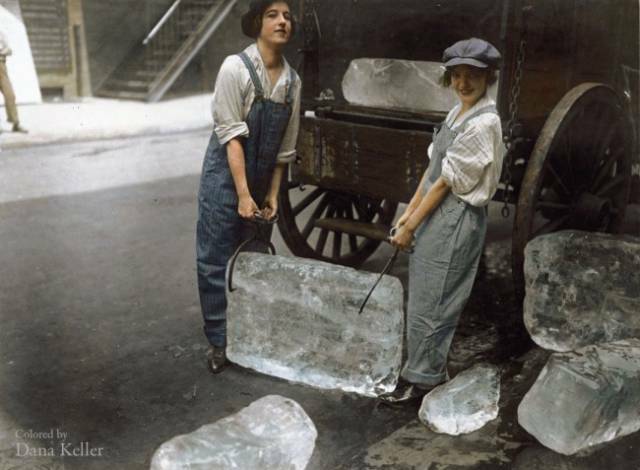 Young women carrying ice, 1918. (Colorization by Dana Keller). 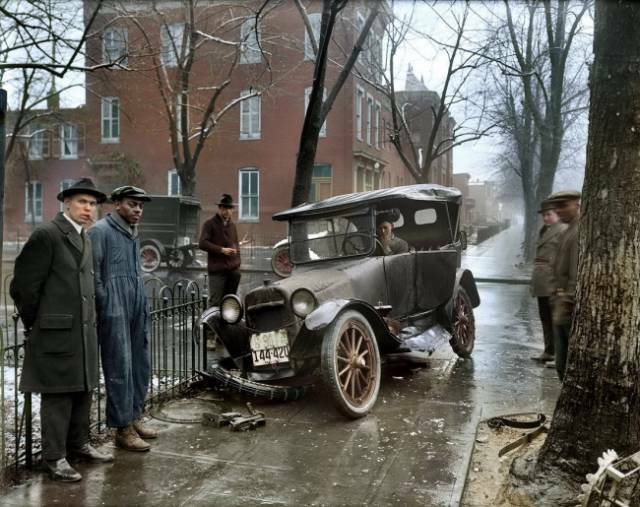 An accident in Washington, 1921. (Colorization applied subsequently). 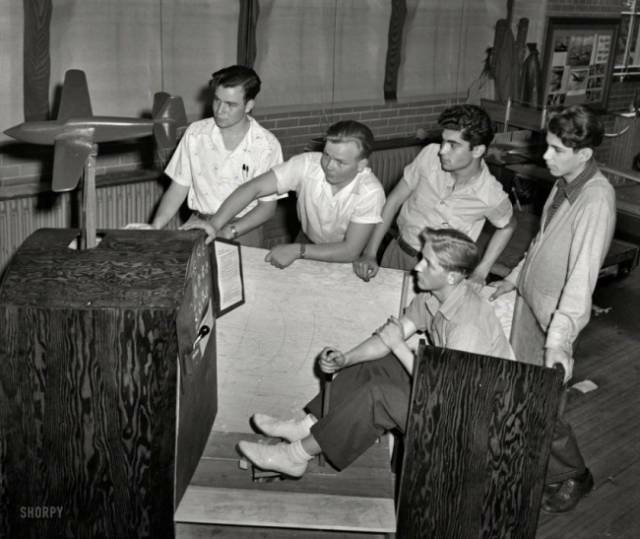 A flight simulator for pilots, 1942. 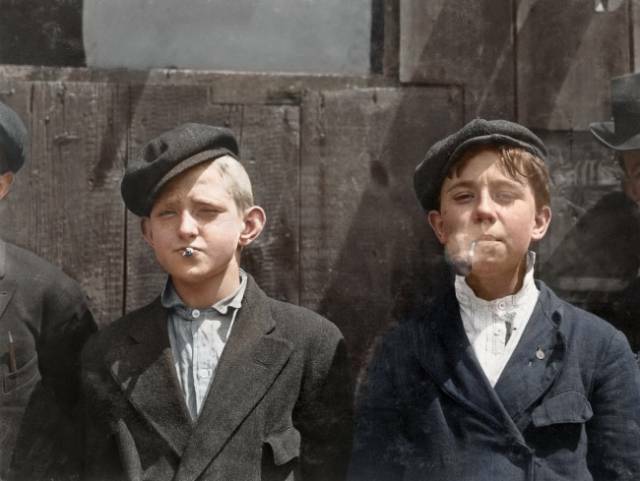 Newspaper sellers on a cigarette break, 1910. (Colorization applied subsequently). 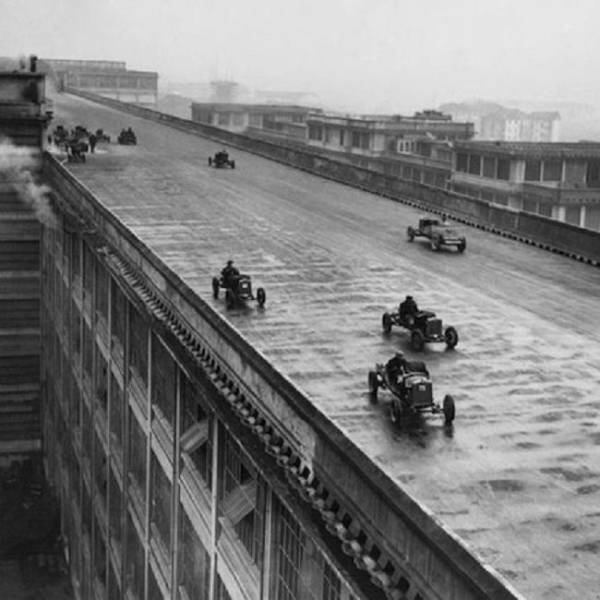 Workers of the Fiat company take part in a race on the roof of the first factory in Turin, Italy, 1923. 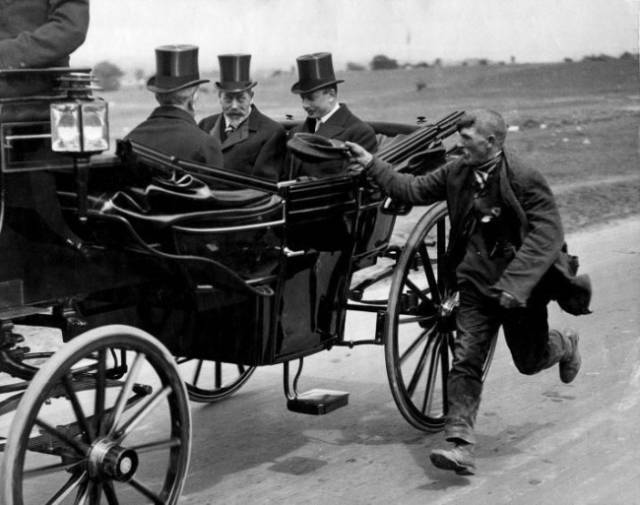 A beggar runs after George V, 1920. 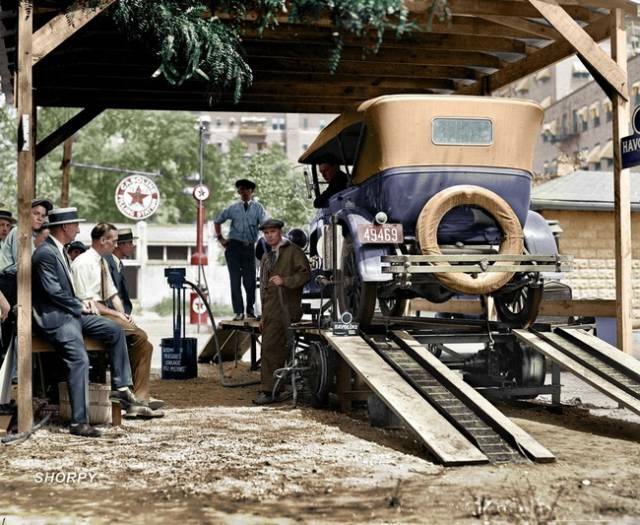 A gas station in Washington, DC, 1924. (Colorization added subsequently). 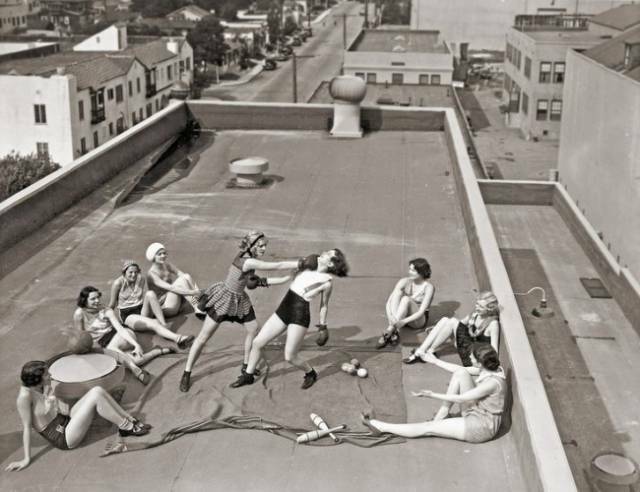 Female boxers on a roof, 1930. 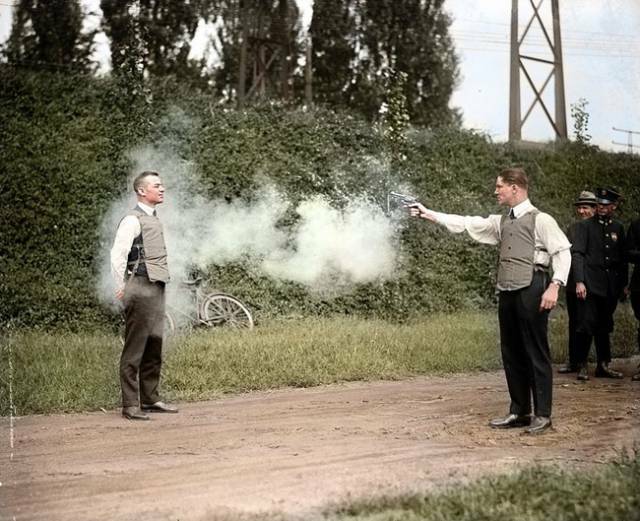 Testing a bulletproof vest, 1923. (Colorization added subsequently). 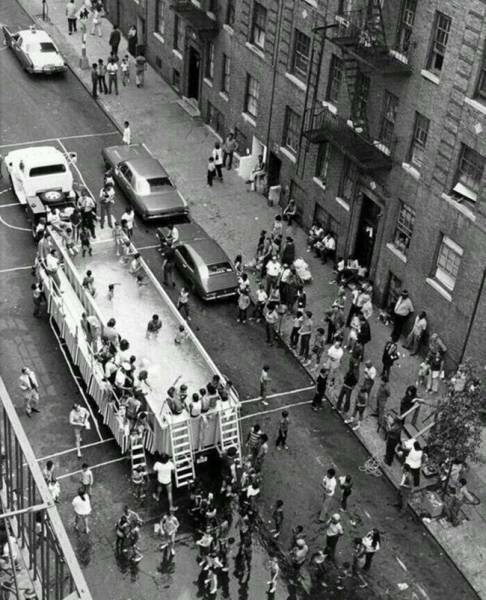 A mobile swimming pool in New York, 1960. 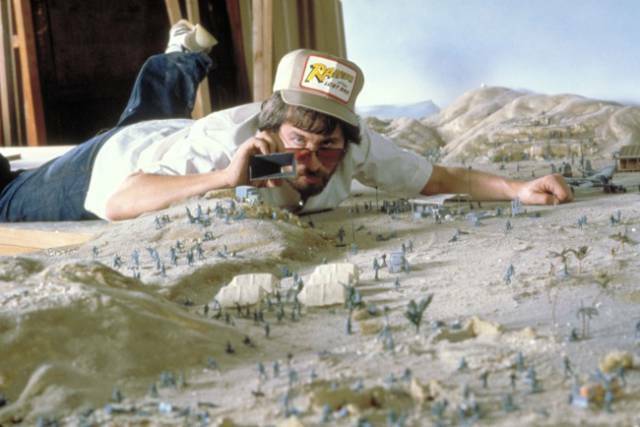 Steven Spielberg during the shooting of Indiana Jones, 1980. 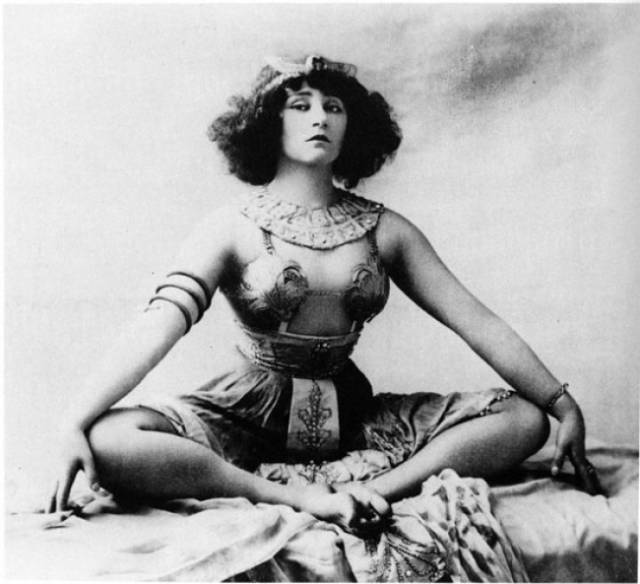 Colette in Rêve d’Egypte, 1907. 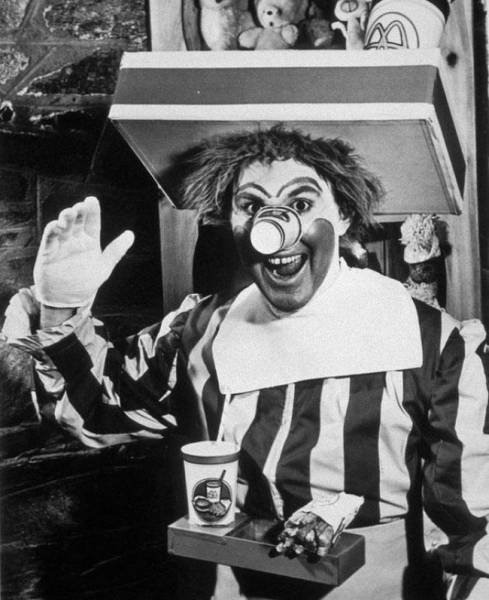 Willard Scott as the original Ronald McDonald, 1963. AGAIN ? ? ? ? ? ? #29 - Colette in REINE d'Egypte !